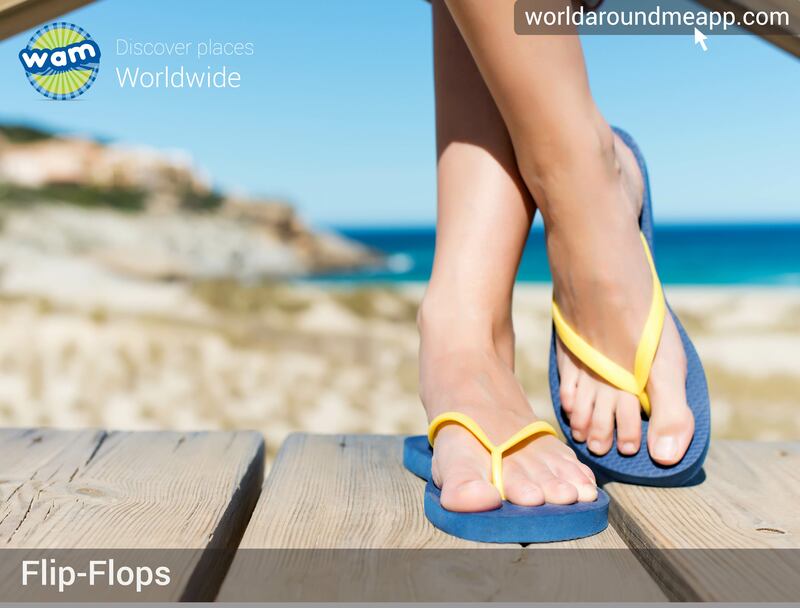 15 Things to do in Brazil! What impresses most visitors is the breathtaking panoramic view. Almost every major city attractions can be enjoyed away from the top. The Sugar Loaf, the Guanabara Bay, the Lagoon and the Atlantic Ocean are the points that stand out in the landscape. 3. Try on a Brazilian Bikini or a Sunga if you’re a man. 4. Go to Pedra Bonita. 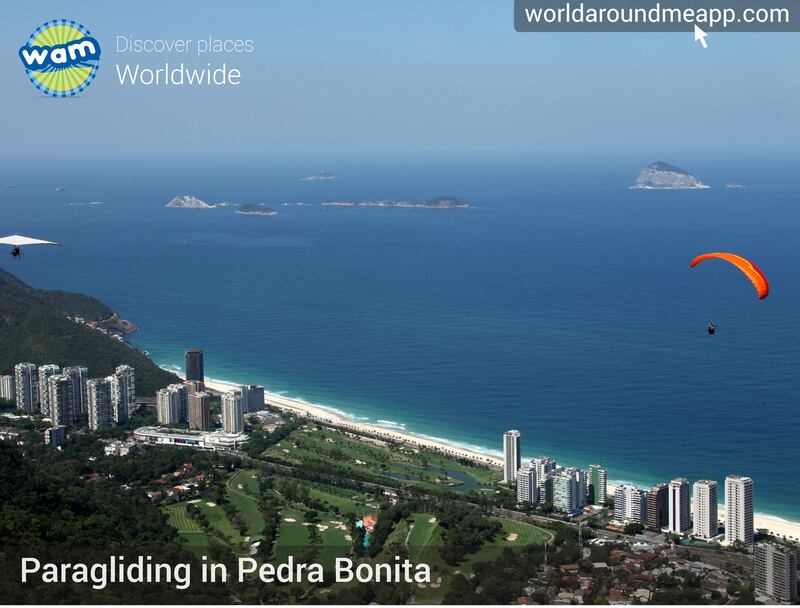 If you love a thrill take a plunge at Pedra Bonita, a hill near Rio de Janeiro at 2,283 feet. You can go paragliding and hand gliding. It’s a wonderful view up there to the mountains and amazing beaches. 7. 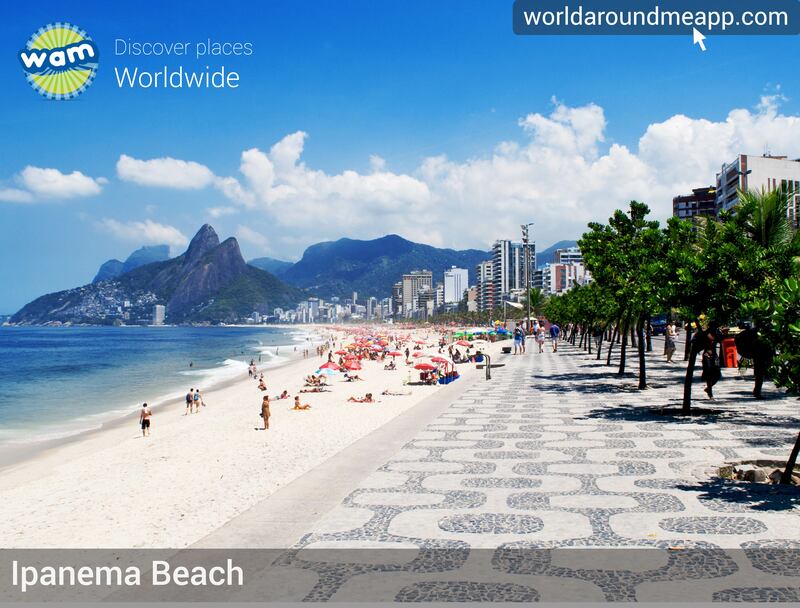 Be bohemian with Bossa Nova music – Think Garota de Ipanema. 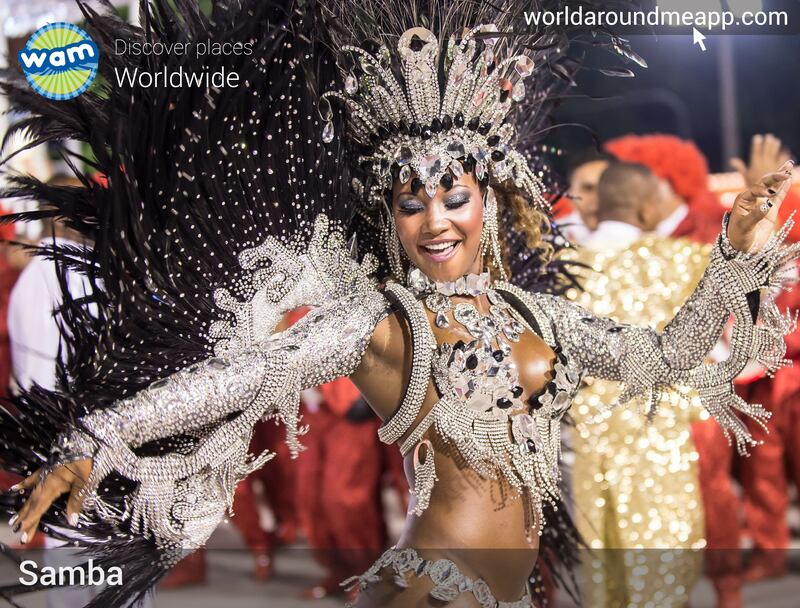 This music was popularized in the 1950s and 1960s and is today one of the best-known Brazilian music genres abroad. Here is a classic duet with Tom Jobin and Frank Sinatra – Music history. 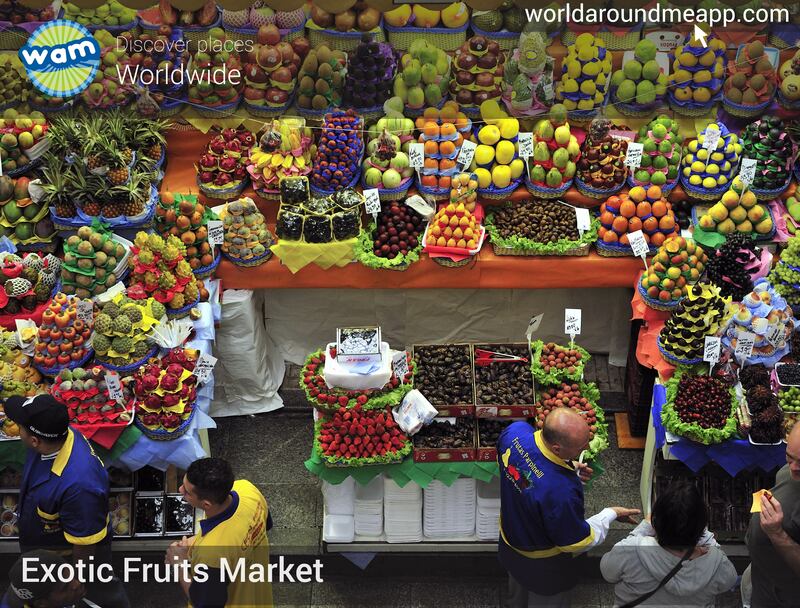 The exotic fruits, only available in Brazil! Fruits like bio, bacuri, cagaita, cambuci, mangaba, pequi, sapoti or uxi. I beat you never heard of any of these! 11. 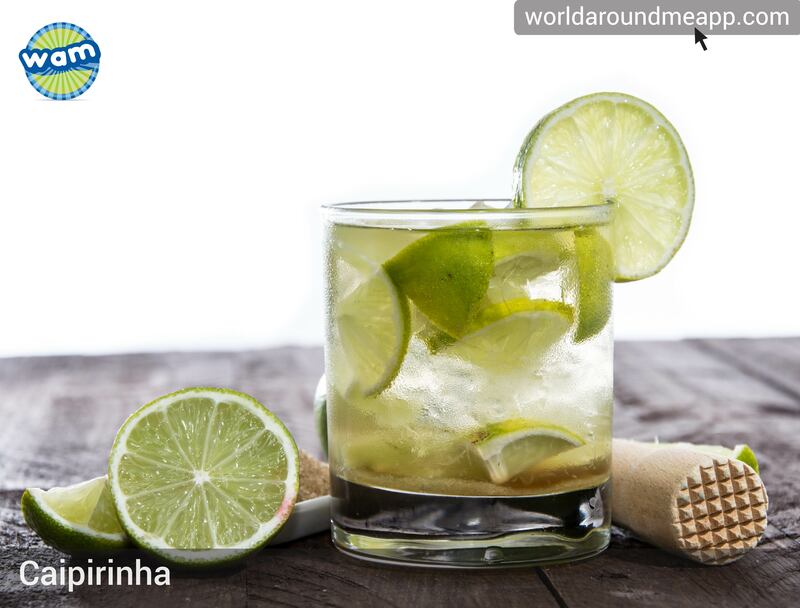 Celebrate with a Caipirinha. It’s a national cocktail made with cachaça (sugar cane liquor), sugar and lime. It has is origin in 1918 in São Paulo and is the perfect drink for those hot days. If you’re in for an “Aventura” why not try the Amazons? 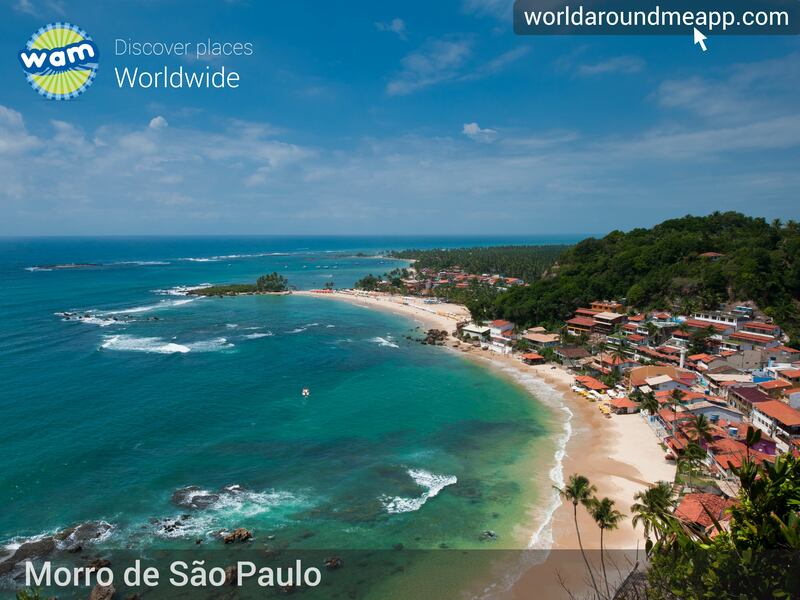 Located in the northwestern part of Brazil, it’s the largest state. 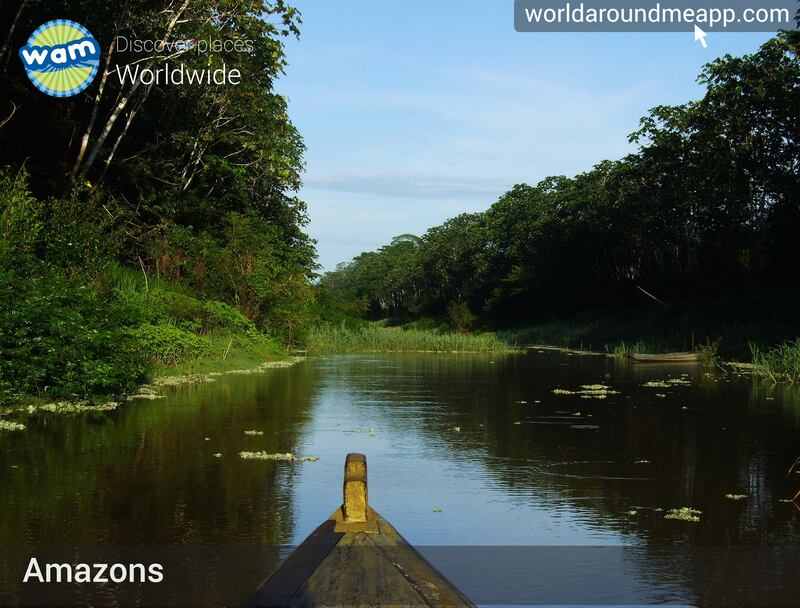 Most of it is a Tropical jungle but it has cities clustered along the waterways that are navigable. A picture perfect island for a getaway. 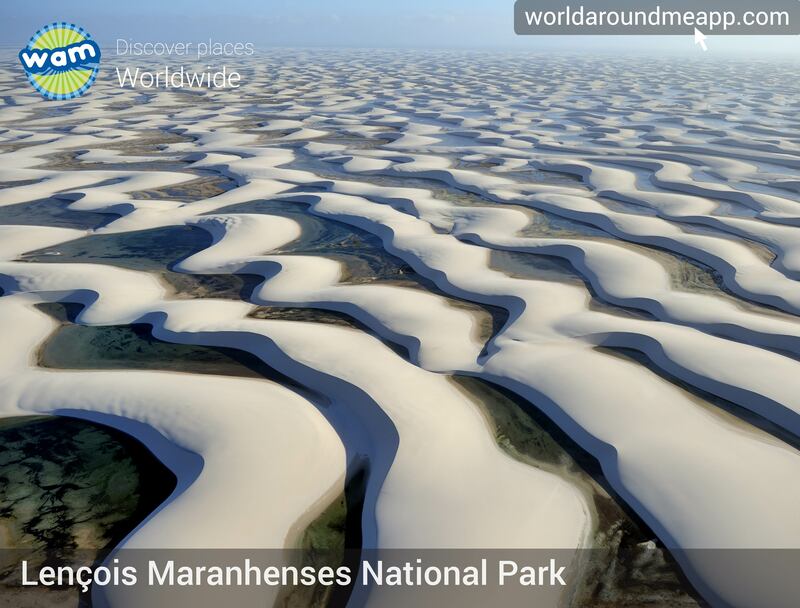 It is located in Bahia, Brazil and is one of the 5 villages of the Tinharé Island. It is reachable by boat or charter flights. Worth the visit! 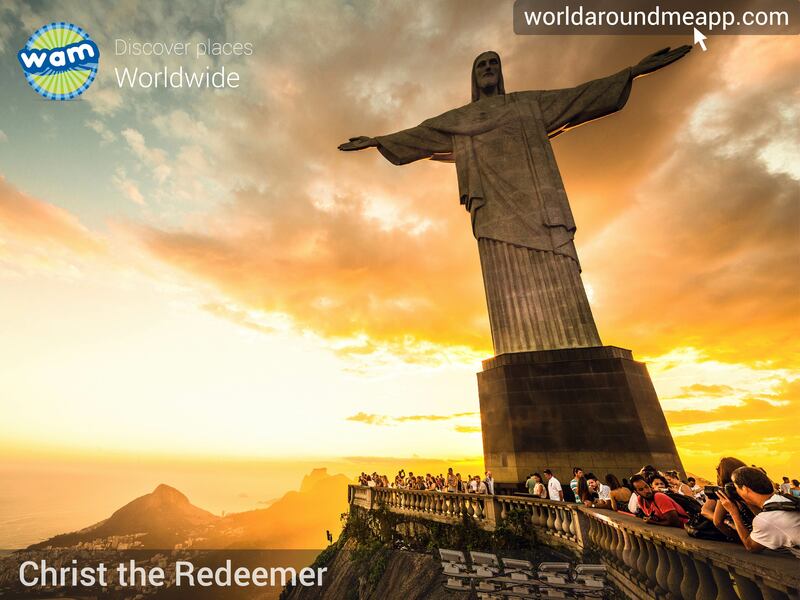 Is your appetite for Brazil growing? 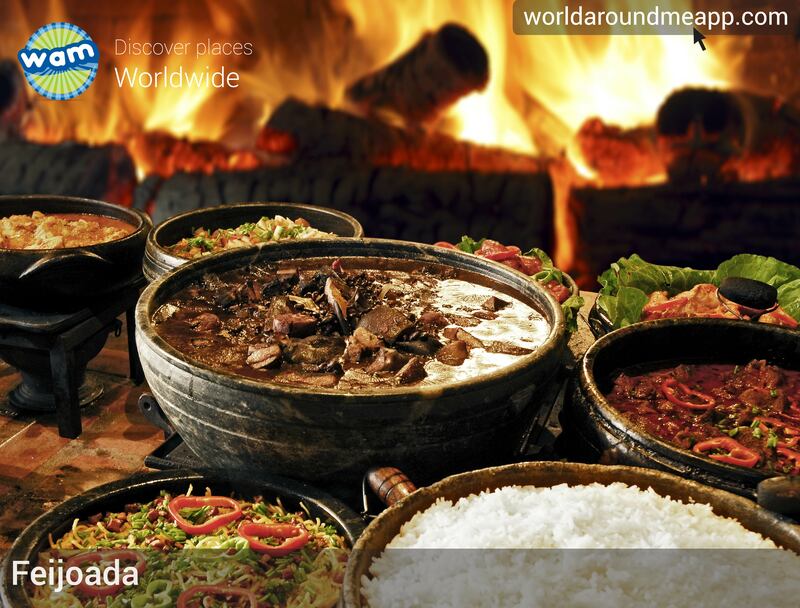 Brazilian cuisine is very rich in flavours from Europe, indigenous and African. Feijoada is the perfect example of this. 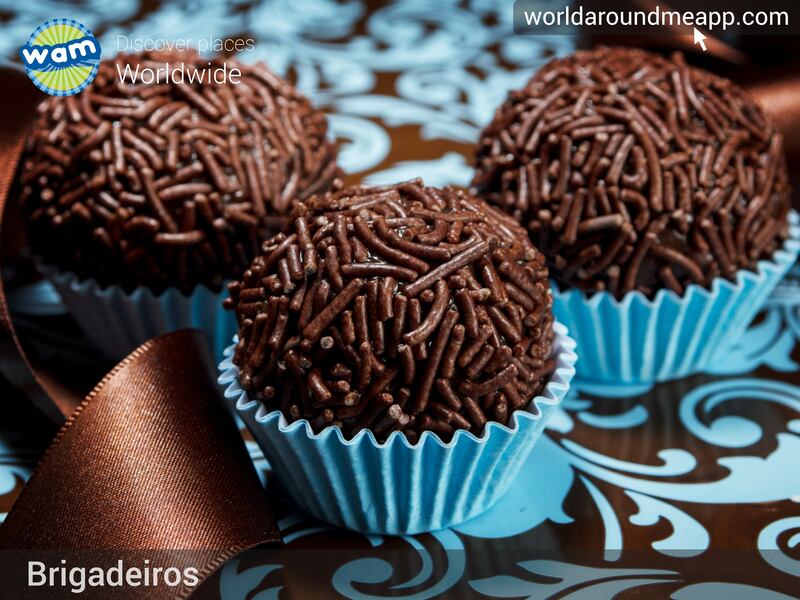 A must try in Brazil. 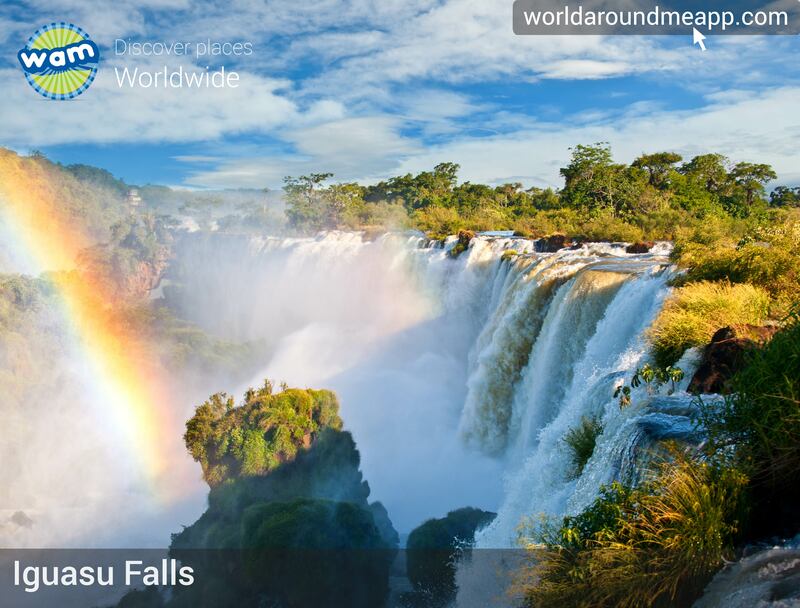 A world wonder – The Iguasu Falls, situated between the borders of Argentina and Brazil. Called the Devil’s Throat a beautiful U-shaped, 82 metres high, 150 m wide, and 700 m long (269×492×2,297 ft).